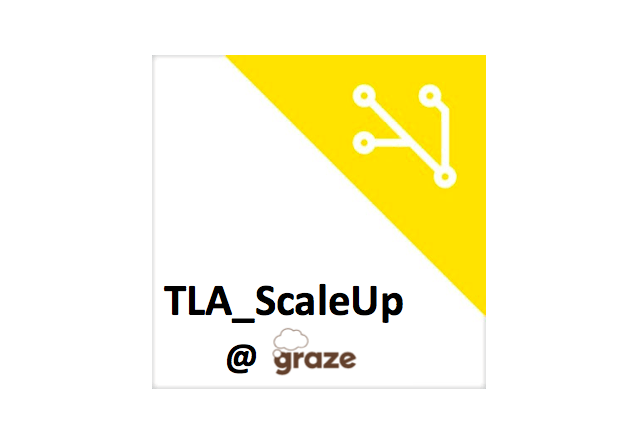 As part of the TLA_Scaleup team we are hosting a summer drinks event at Graze. It will be relatively intimate and we are aiming for founders and like-minded people to come together on a lovely summer’s day. The Tech London Advocates ScaleUp Group would like to invite you to a very special evening of inspiration and networking on Wednesday, 18thJuly at the HQ of leading healthy snacks company Graze. This event is invitation-only and you will be joined by other Scale Up founders and CEOs, investors and business leaders from corporate innovation teams. You will have the opportunity to hear Anthony Fletcher’s experience of scaling Graze both in the UK and the US, have a chance to see their offices and meet many other London Scale Up CEOs in a fantastic location on the river Thames. Get in touch to find out more: contact@GPiOnline.com.